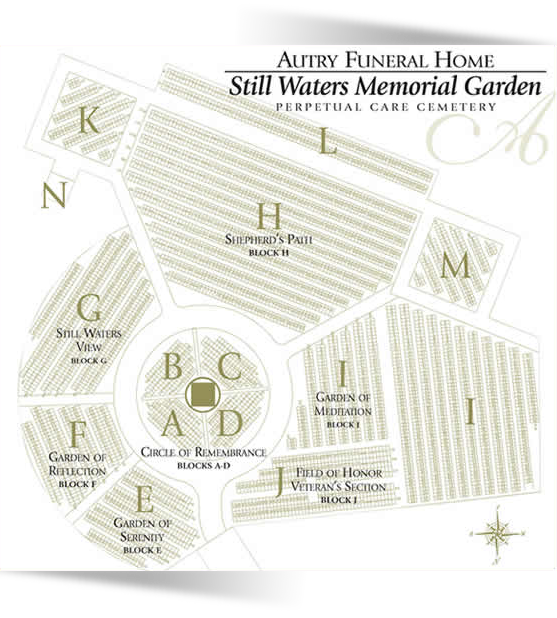 Established in 2003, Autry Funeral Home and Still Waters Memorial Park Cemetery is a 60-acre property managed by the Autry family. Family owned, operated and focused, our funeral homes and cemeteries continue to provide funeral, cemetery and cremation services to Jacksonville, Frankston, Bullard and surrounding areas. Throughout the years, we've maintained our commitment to our client families while responding to the changing needs of our community. 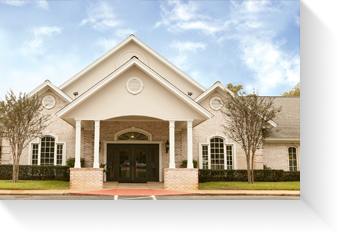 Our facilities accommodate all types of funerals and memorials large or small, public or private.